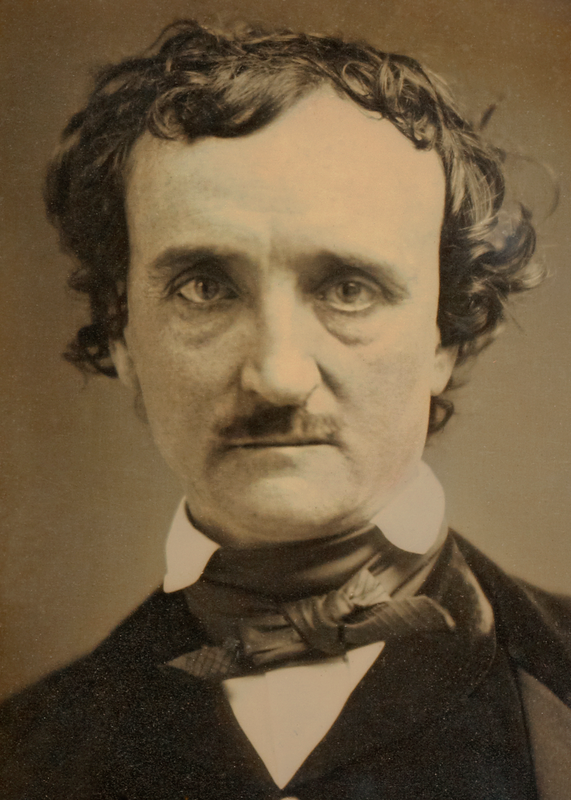 Join Ephemeral NY for a night of Edgar Allan Poe! Edgar Allan Poe only spent a short time living in New York City in the 1830s and 1840s. But this author and poet was clearly inspired by Gotham. Like many city residents today, he had a hard time making a living; he eased his mind with long walks near the Hudson River and over the High Bridge, and he bemoaned the “spirit of improvement” that was turning Manhattan into a modern metropolis. On Thursday, November 8, Ephemeral New York will be taking a look at Poe’s life in New York. 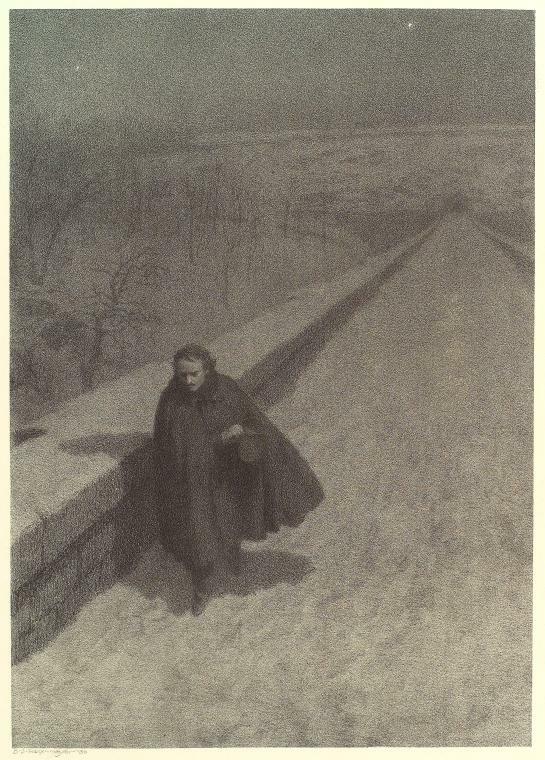 In a presentation at CUNY’s Macaulay Honors College at 35 West 67th Street, we’ll discover Poe’s start in Manhattan, his journey from Greenwich Village to the fields of the Upper West Side to Fordham in the Bronx. We’ll explore how this “shy, solitary, taciturn sort of man” would walk down through the woods to the not-yet-created Riverside Park and his observations on Manhattan’s development and the end of its rural, spacious charm. This presentation, from 6:30 to 7:45 pm, is a partnership with Landmark West! There’s a special discount price for Ephemeral New York readers, who can sign up via the link below. Edgar Allan Poe is a favorite of mine, and this site has many posts covering how New York inspired him and the imprint he left on the city. Hope to see many Ephemeral readers there! This entry was posted on November 2, 2018 at 4:20 am and is filed under Uncategorized. You can follow any responses to this entry through the RSS 2.0 feed. You can leave a response, or trackback from your own site. 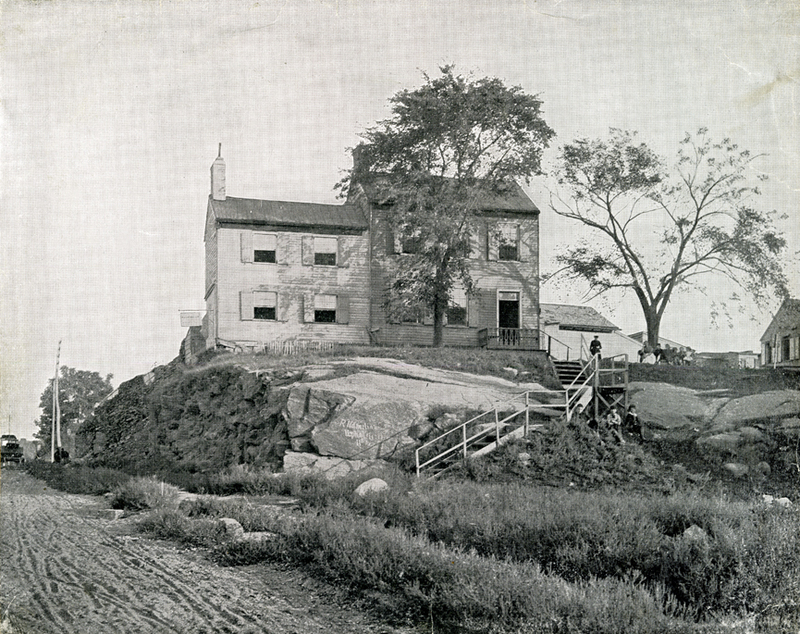 What about Poe Cottage in Fordham, where he lived much longer and wrote Annabel Lee and other famous works? It’ll be in the presentation for sure! Hi Ilene, sorry this wasn’t clear, but the price is half off for Ephemeral readers (and Landmark West members). On the registration page, it does say Ephemeral readers can reserve 2 for 1 tickets. If the code provided on the page isn’t working, please let me know. Thank you! I bought a Portable EAPoe in the late 1960s for a buck twenty five (books were cheap back then) with his awesome tales and wicked poetry, loved the Bells and the Raven, two of my favorites. Held on to it till the late 1990s, read a story every few months. EAP was one of my ideal writers. Hope you have a great show, and knock ’em dead! Thanks Mick, always great to hear from you and read your comments on 1960s-1970s NYC. A bit of Poe trivia…He was a a drop-out from USMA, the U.S. Military Academy at West Point.